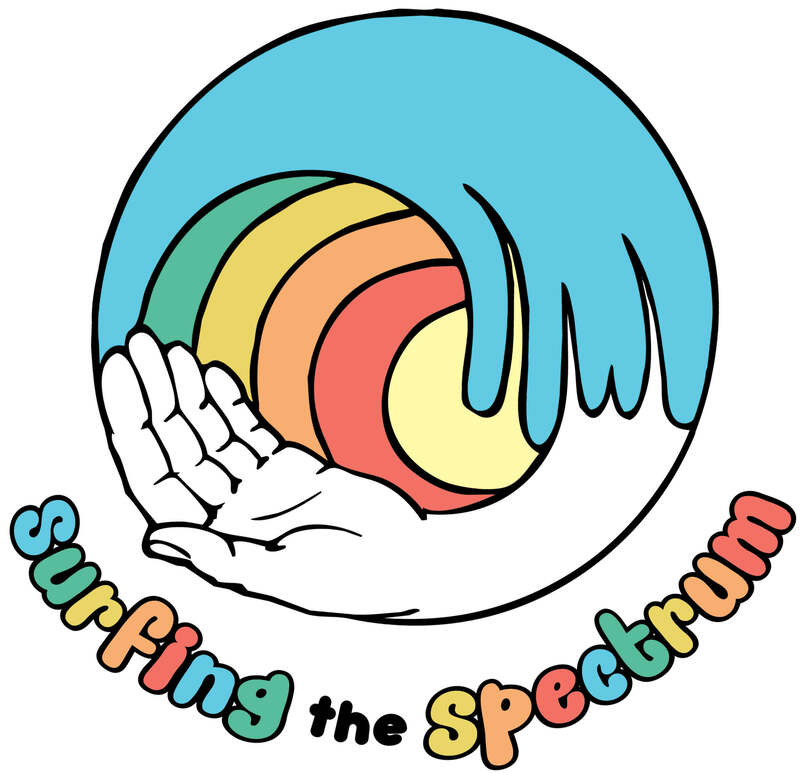 Surfing the Spectrum is a community-based surfing initiative, connecting volunteers to people with autism in an ocean environment teaching the participants ocean awareness and promoting the benefits of surf therapy. Surfing the Spectrum combines our love for surfing with the opportunity to create a supportive community, in order to serve families and children who have been deprived from experiencing the richness and fulfilment we receive daily from the sea. Surf Therapy is a new approach to traditional therapeutic techniques which has been growing world-wide. For children with Autism, surfing provides many benefits. Most significantly it aids in development of sensory integration achieved through exposure to new experiences and sensory stimuli (tactile, auditory, visual, proprioceptive, vestibular). The internal awareness of knowing where you are in space is a primal need and is something children on the autism spectrum have difficulty developing. It relies on the integration between our vestibular (balance), ocular (vision) and postural systems to give us a sense of security, an awareness of limits and confidence to move fluently in space across environments. Surfing fundamentally requires the involvement of all of these senses. 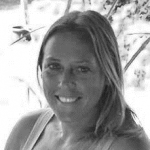 Growing up in Port Macquarie, Aimee spent many of her formative years in, on or around the ocean, appreciating the joy, ease and meditative state surfing provided her throughout that time. Once she began work as a paediatric Occupational therapist 4 years ago, she saw surfing as the simplest and most natural way to help develop sensory integration skill, motor and postural skills, and emotional regulation in her clients. Aimee has a passion for utilising nature as a therapeutic tool, and as such, was driven to share this vision to ensure more children have access to alternative therapy opportunities. This was the formation of Surfing the Spectrum, alongside fellow ocean lover and disability support worker Tahlia Anderson. Born in Newcastle, Australia, Tahlia grew up surfing all along the east coast as well as overseas. Surfing was her personal form of respite from the day to day grind. Tahlia became a certified surf coach and shared her love for the ocean and surfing throughout surf schools in Australia and overseas before settling back in Australia. 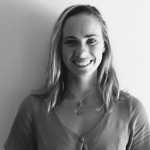 Tahlia has been working in the disability sector for the past 8 years and has used surfing as a form of release and rehabilitation with clients for the past 3 years. Knowing exactly how healing and comforting the ocean can be for surfers, Tahlia joined forces with Aimee and combined this concept with her experience and career-based knowledge in disability and autism to start Surfing the Spectrum. Angus was born and raised in Lake Macquarie, Australia where he quickly realised his love for water. Angus found surfing at the age of 17 and has since built a career around water as an Environmental Scientist. He noticed the feeling and release that the ocean and other water bodies provided him. A combination of his love for the ocean and the natural environment led Angus to meet Tahlia and Aimee through local coastal conservation events around Newcastle. 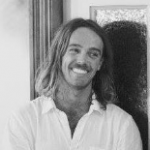 Angus has worked with them in the development and operation of the initial Surfing the Spectrum event in 2017 and leapt at the opportunity to become a director for Surfing the Spectrum, passionately ensuring it achieving its objectives.